Annabel Raw joined SALC in 2014 and runs the Health Rights Programme. 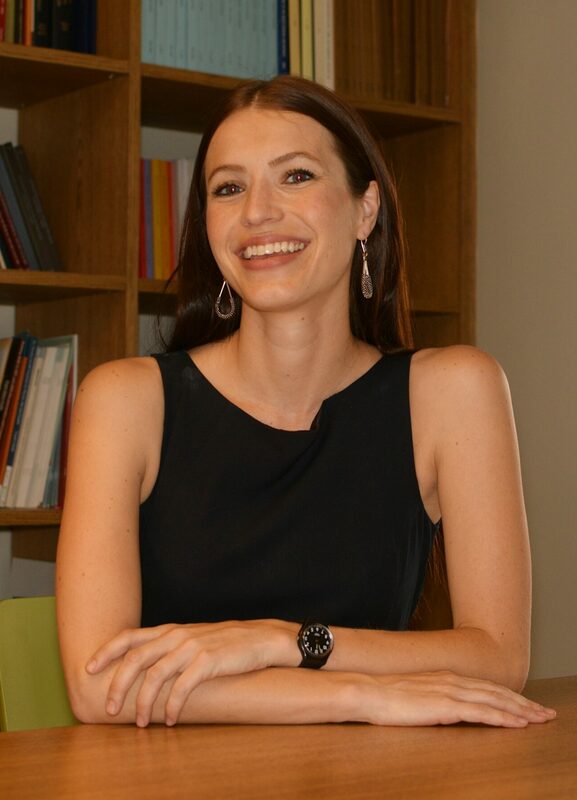 She holds a BA Law from the University of Pretoria, an Honours degree in International Relations from the University of the Witwatersrand and an LLB from the University of South Africa. She obtained an LLM in International Human Rights and Humanitarian Law from Lund University, Sweden in cooperation with the Raoul Wallenberg Institute of International Human Rights and Humanitarian Law. Prior to joining SALC, Annabel worked at the Constitutional Court of South Africa as a Law Clerk and Assistant to Justice Thembile Skweyiya.